There has been a lot of chatter online about a car scrapping policy in Malaysia and even though the Transport Ministry has just quashed all rumors and chatter on it, we are sure some extra smart agency officials will bring this topic up again very soon in order to benefit some quarters. Yes, car scrapping works in many countries……where new car prices are NOT high and the government has a scheme to buy back the scrapped cars to allow the owners to afford new cars, but we do not enjoy that benefit. 1. Imagine a retired 60 something school teacher owning a fully paid up 1996 Honda Civic 1.6L. The car works fine and gives no problems. 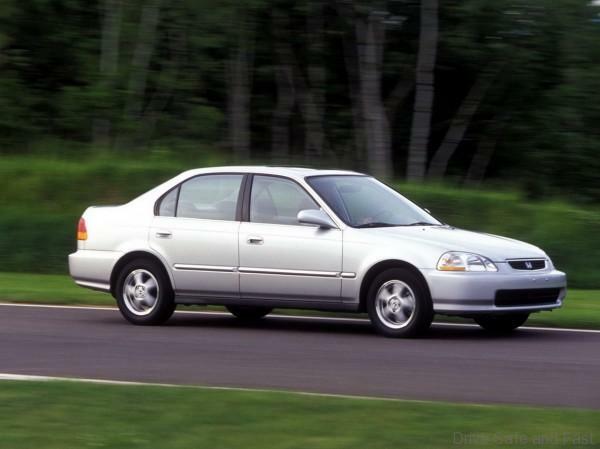 Yes, it is 23-year-old car but with no issue why should this retiree scrap his one owner Civic for a new compact car that will incur monthly installments. This new car might not even be better than his 23-year old Civic. 2. 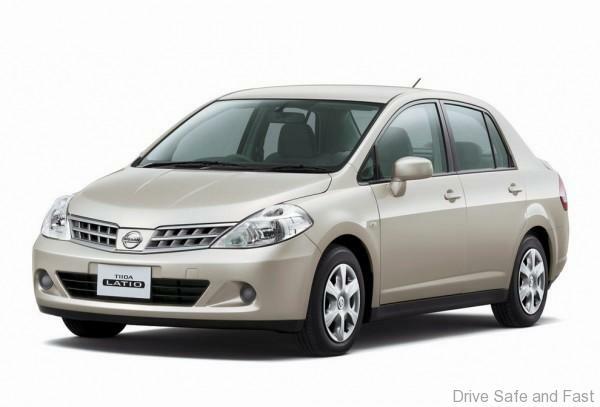 What if a 23-year-old fresh graduate working in Klang Valley drives a ‘hand me down’ from the mother, a 2008 Nissan Latio 1.6L. The car works perfectly, has low maintenance, is still good for outstation travel for the monthly visits to the hometown in Muar and has airbags for decent safety. The car has no installments and fuel consumption is pretty decent…almost the same as a new car costing RM80k. With the high cost of Kang Valley living, this fresh grad is better of driving the no installment Nissan Latio until their salary gets better and maybe a down-payment for a small condo is made. Scrapping the Latio for a new basic car with monthly instalments does not make any sense at all unless the retired parents in Muar are helping out with monthly payments. So, until car prices in Malaysia come down to levels similar to North America and Europe, we will keep maintaining our old cars and try and save on monthly installments.